A challenging critique of narrative theologies, including the works of George Lindbeck, Robert Jenson, and Herbert McCabe. 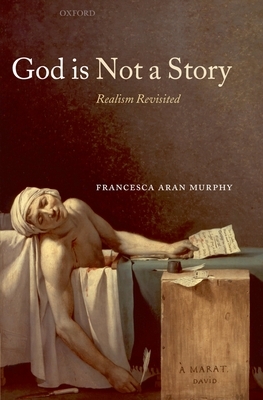 Francesca Aran Murphy argues that the use of the concept of story or narrative in theology is circular and self-referential, and that the widespread notion that the role of the theologian is to 'tell God's story' has not helped theology to advance the reality of its doctrines. Murphy contends that the scriptural revelation on which Christian theology depends is not a story or a plot but a dramatic encounter between mysterious, free, and unpredictable persons. She offers her own alternative approach, making use of cinema and film theory, and engaging in particular in a dialogue with the work of Hans Urs von Balthasar. Francesca Aran Murphy is Reader in Systematic Theology, University of Aberdeen.